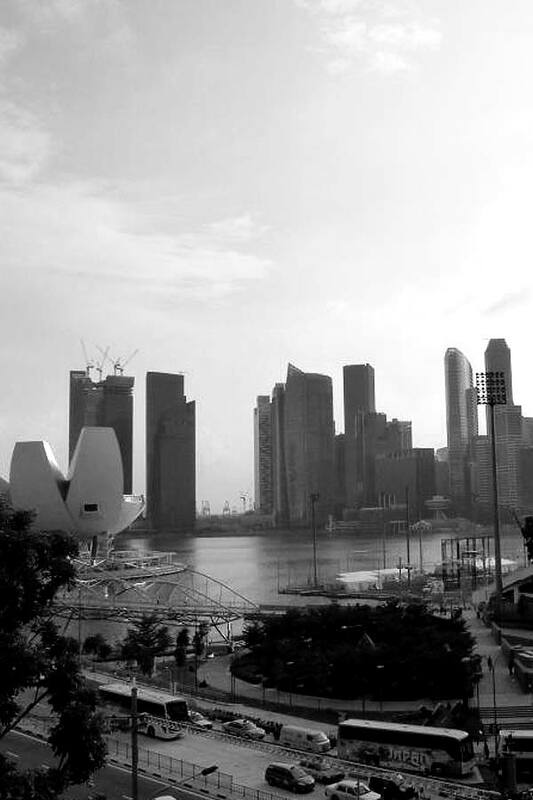 Founded in 2009, Hiventy Asia is the Far-Eastern subsidiary of the Hiventy group. 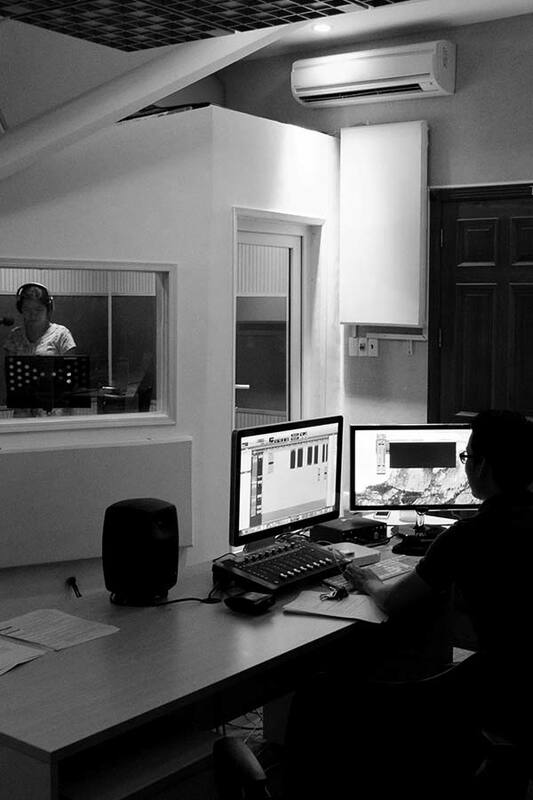 With studios based in Vietnam’s Ho Chi Minh City, and a regional commercial office in Singapore, Hiventy Asia can respond to all demands for subtitling, dubbing and voice-off in any kind of combination including Asian languages. Hiventy Asia now covers almost the entire continent with a network of freelancers, selected for their linguistic, technical and artistic qualities and skills. Hiventy Asia works closely with Hiventy France, responding to the demands for localisation around the world, and sharing innovative working tools in order to manage the complexities of multilingual productions, often in large quantities. Hiventy Asia works on all types of contents and formats, ensuring the delivery of files, whatever the technical parameters, through the sharing of know-how within the whole group.